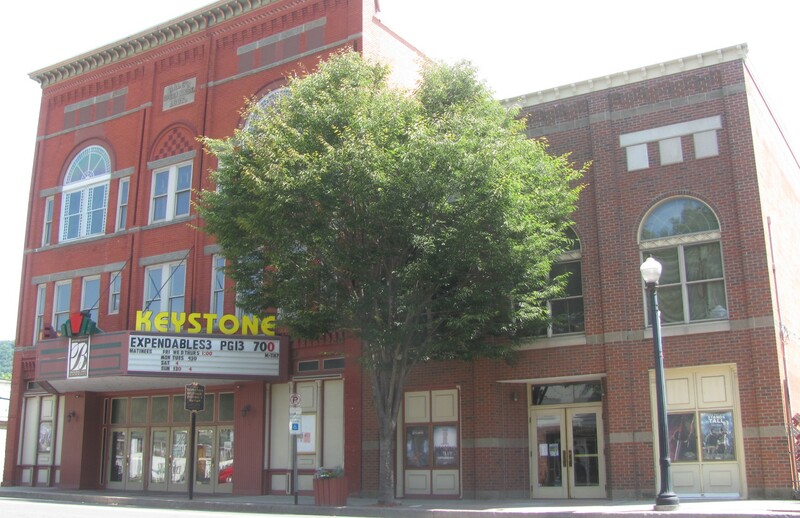 The EMHR helped provide funding to make repairs to the roof of the historic Keystone Theatre in Towanda, Bradford County (top), and for the construction of a pedestrian bridge in Eatonville, Wyoming County (above). 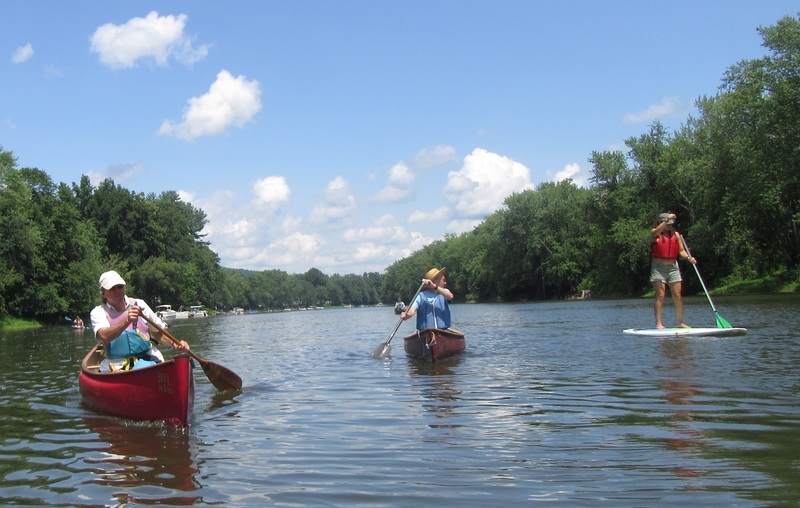 The EMHR serves as the Susquehanna River North Branch Water Trail manager and sponsors several paddling sojourns each year, like this one in the Great Bend, Susquehanna County (below), area this past summer. A membership campaign is currently underway for 2019. The Endless Mountains Heritage Region (EMHR) represents and serves Bradford, Wyoming, Sullivan and Susquehanna Counties with numerous initiatives throughout the year geared to heighten awareness within communities of historical, natural, agricultural and recreational resources. In partnership with the PA Department of Natural Resources (DCNR) and other supporting agencies, the EMHR provides grants and offers guidance on projects ranging from restoration of iconic structures and marking water and walking trails to developing brochures and maps and sponsoring lectures and guided adventures. The staff and board of the EMHR incorporates individuals with a wide array of expertise representing organizations that promote and preserve the various elements that fall under the EMHR umbrella. 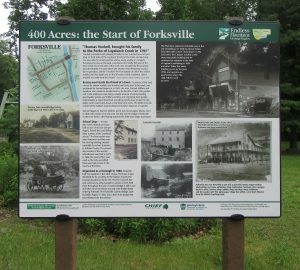 It is this unique assemblage of interests and backgrounds that has allowed the EMHR to channel well over two million dollars since 1998 into programs and projects in all four counties that bring the past to the present and protect heritage assets for future generations. The EMHR also serves as the official manager of the Susquehanna River North Branch Water Trail, events and programs upon which are subsequently managed by five appointed water trail stewards in Susquehanna, Bradford, Wyoming and Luzerne counties. There is always room for new ideas and new voices at the table. Membership in the EMHR is a great way to both acquaint oneself with the work the organization does, acquire new ideas that can be applied elsewhere and to network with like-minded individuals. While board members commit to attending a certain number of meetings per year, representing their respective counties at local events and participating in several subcommittees, associate members can reap the benefits of the EMHR at their convenience while also supporting its mission. Associate members receive EMHR newsletters and e-bulletins and have the right to vote at the organization’s Annual Meeting in October, which includes presentations highlighting accomplishments of the previous year and a look into the future. Associate members can join subcommittees and attend regular meetings in a non-voting capacity. Past EMHR grantee organizations that join will be listed as Premiere Members on the EMHR website. Staff and board members of Premiere Member organizations can join the EMHR at a discounted rate. These members receive a $10 discount when registering for participation in EMHR River Sojourns and free admission to EMHR grant workshops, making EMHR membership a great gift idea for those people less obsessed with material items but always enthralled by history and nature. 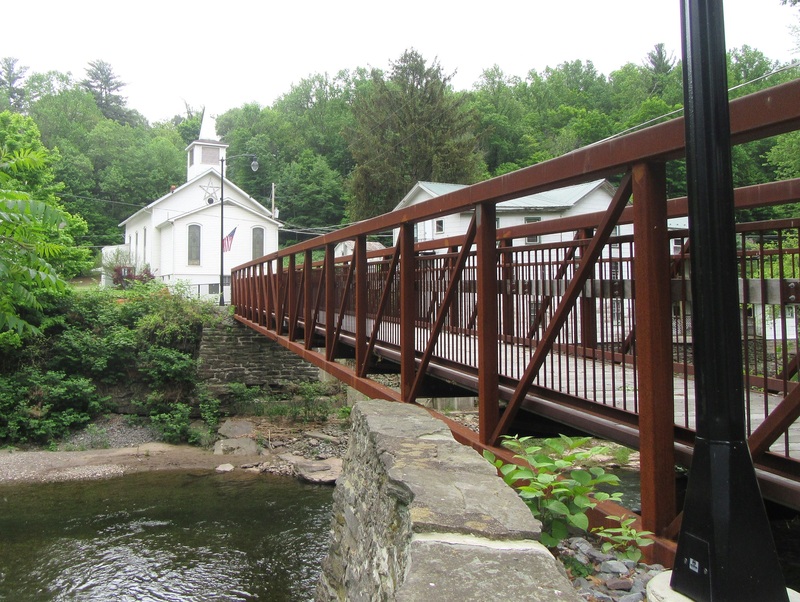 The EMHR’s strong partnership with the Endless Mountains Visitors Bureau and the Bradford County Tourism Promotion Agency provides additional opportunities and promotional benefits. Yearly EMHR memberships start at $35 for individuals and $50 for families. Volunteer-only non-profit organizations can join the EMHR for $35, with each additional individual membership at $30 – the same rate as members of Premiere Member organizations. Businesses and non-profit organizations are invited to join the EMHR at a rate based on the number of employees, from $100 for one to 10 employees up to $500 for 250 or more employees. The EMHR always welcomes donations and endowments from individuals, organizations, and businesses. Endowment levels are Copper Beech for $1,000, Silver Maple for $5,000 and Golden Oak for $10,000 or more. Endowment status will be reflected in promotional materials and signage at EMHR events. All funds will be used for programs and activities sponsored or conducted by the EMHR, Inc. For an application, interested readers should call 570-265-1528 or send an email to vbillings-seiler@EMHeritage.org. 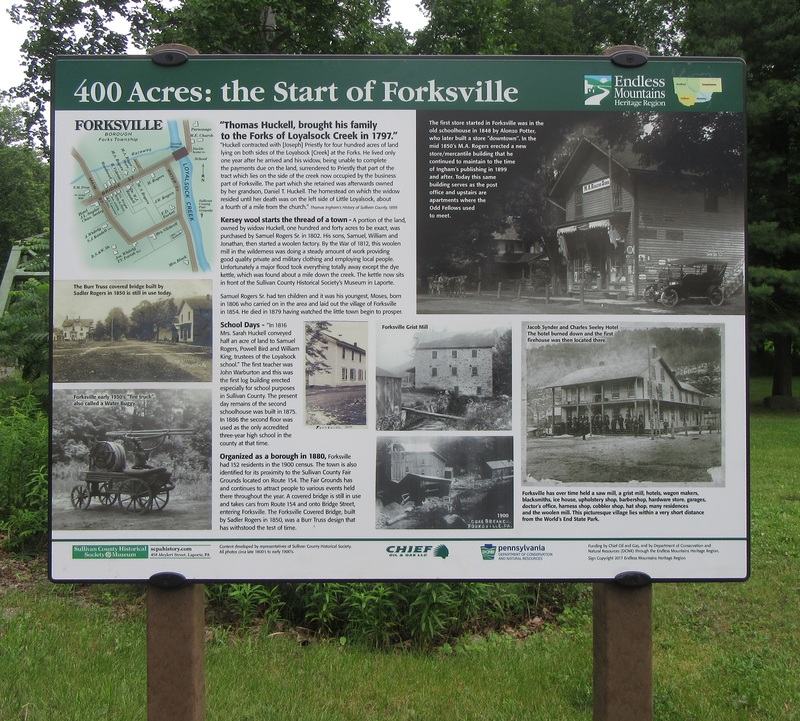 The EMHR provided significant funding for the creation of an interpretive sign at Forksville, Sullivan County (above), detailing the area’s rich history.